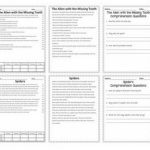 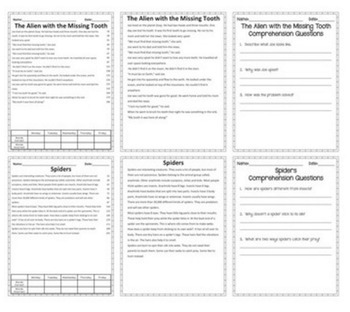 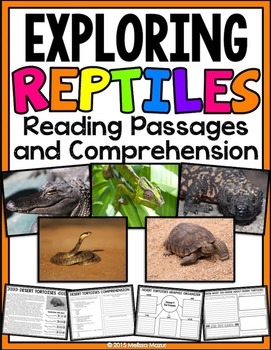 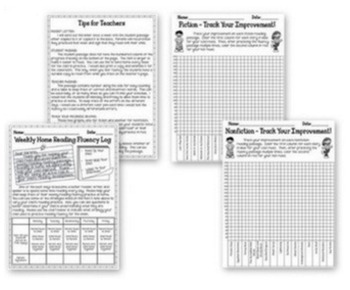 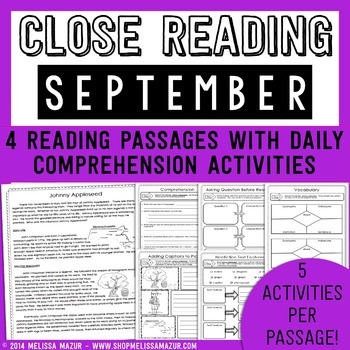 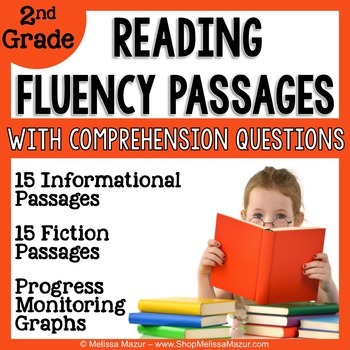 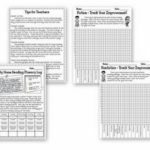 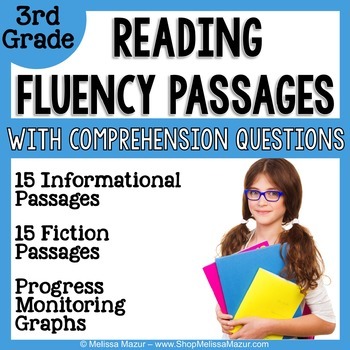 Reading Fluency and Comprehension – Second grade reading fluency and comprehension passage – 15 fiction and 15 nonfiction. 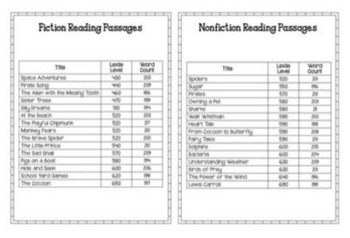 Each passage is leveled and are in the 430L to 690L range. 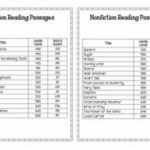 All passages have between 186 and 210 words.